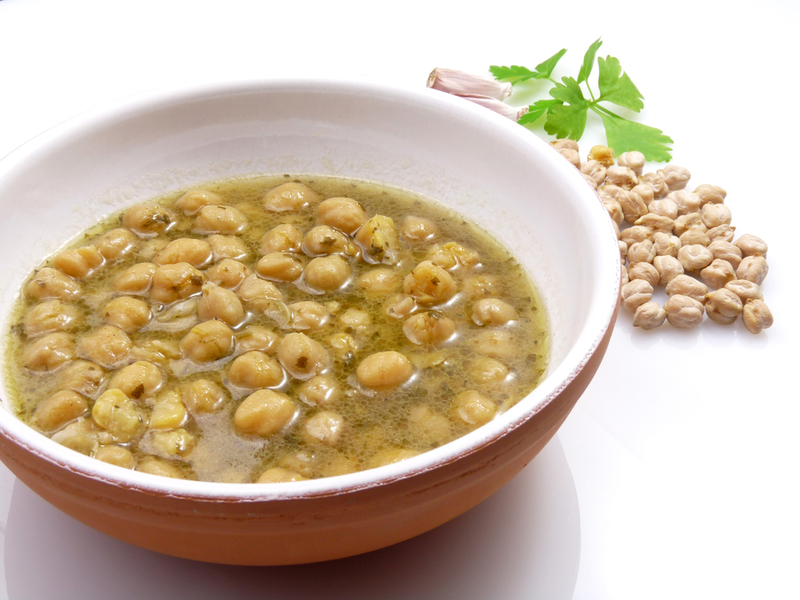 As we have mentioned before in our blog, Greeks have a strong love for legumes. 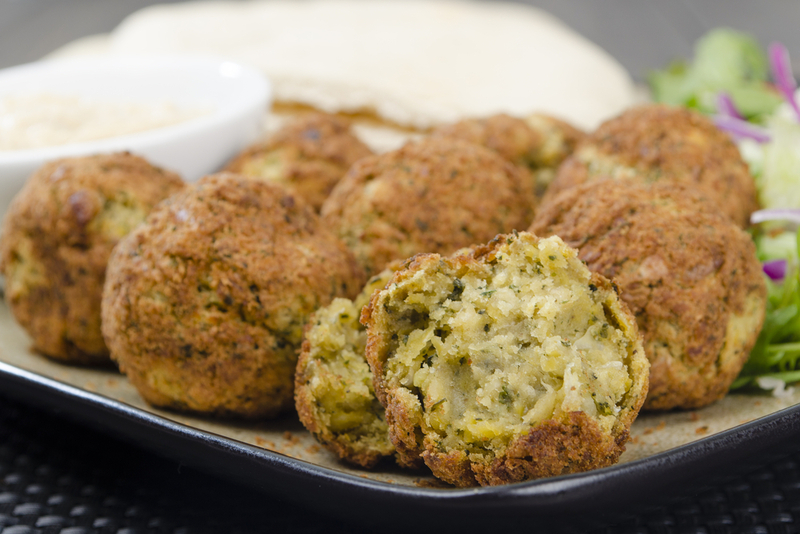 We eat them in every possible way, in soups, mashed up or even baked in the oven! Legumes are among the best protein sources and in difficult periods they used to be eaten as an alternative to meat. 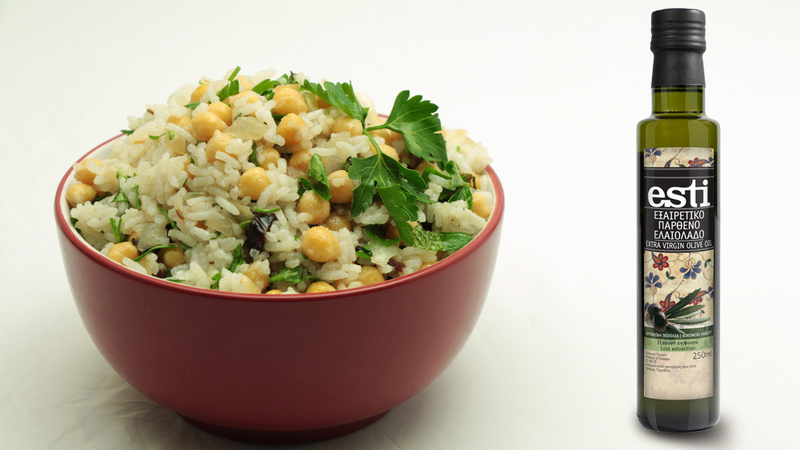 Greeks have never abandoned their habit of eating legumes even when times went better. It is typical of us to eat at least once a week such a dish. Legume soups are very popular this time of the year, when days get colder and dark rainy clouds cover every inch of our blue skies. Soups made from beans, lentils, chickpeas or even black-eyed peas are on our daily menu. This entry was posted in Around the Greek table, THE ART OF LIVING WELL / and tagged chickpeas, comfort food, vegetarian on 29 November, 2013 by George Papageorgiou.